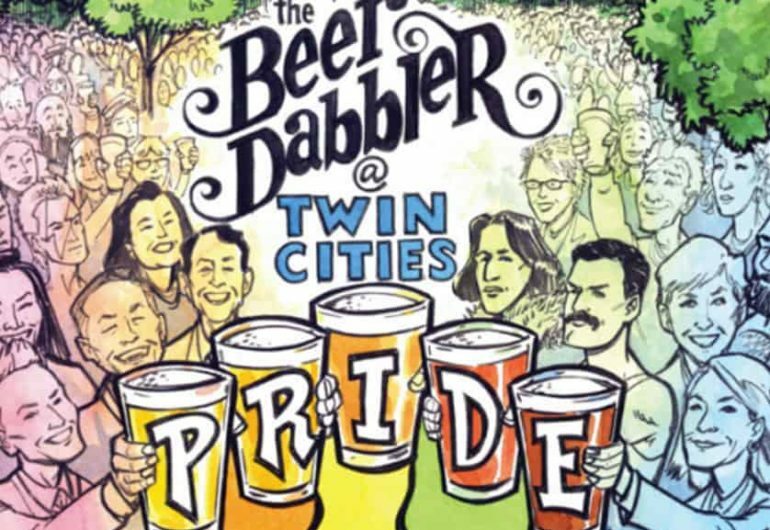 The Beer Dabbler is back for the seventh year to kick off Twin Cities Pride weekend with a night craft beer sampling from Minnesota breweries, live music, and fun activities—all in the beautiful Loring Park. Pouring 50 special one-off beers and more! Get your groove on and have fun in the fresh air. Enjoy a night in beautiful Loring Park with friends and family.